Congrats to Shelby Taylor, you won the copy of Curious Cats!! You're gonna love it! Please email T.J. at tj(at)brookecourtney.com with your mailing address to claim your prize! 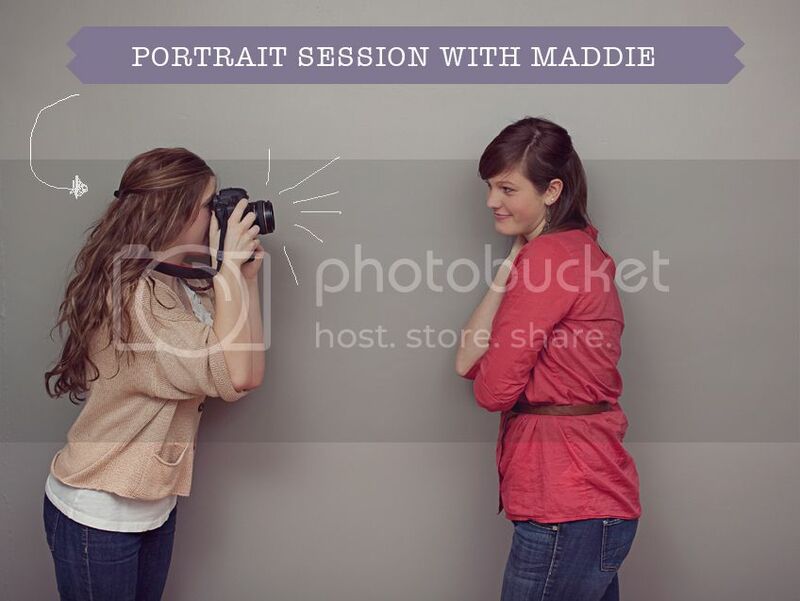 Today we're giving away a portrait session with our lovely intern, Maddie. Remember when she and I shot these awesome photos together? To enter today's giveaway, please leave a comment telling us what you'd like to have Maddie shoot for you if you win! Your family? Or maybe senior photos next summer! ?